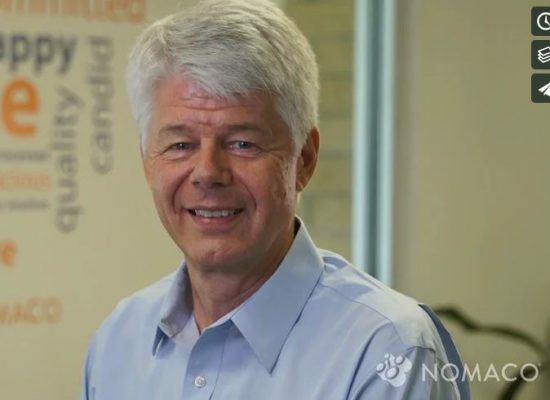 At Nomaco, you’ll find a close-knit, small company feel. The word we generally use to describe Nomaco is family. We are a family-owned and family-guided company. That family connection comes through in how we work together. When you work for Nomaco, you are part of a team working to deliver the best solutions to our customers. We work collaboratively, both within the organization and with our customers. 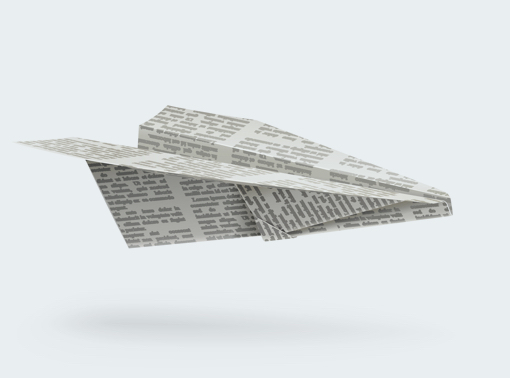 We like to think big and challenge ourselves to think out of the box – that’s how we bring creative solutions to our customers and how we work to continually improve our operations. Our associates tend to stay with the company long-term. We have a very low turnover rate and we think our culture has a lot to do with it. 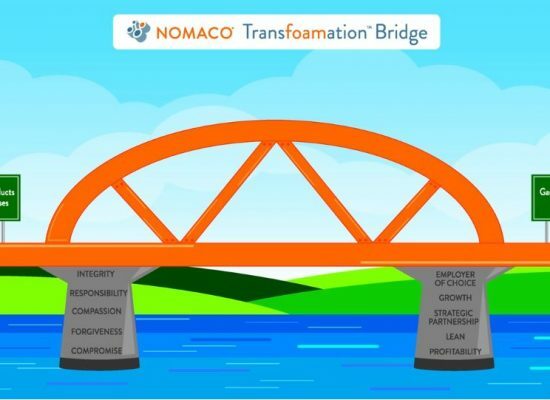 If you are looking for an opportunity to grow and projects to challenge you, Nomaco might be the perfect fit. Watch our videos below to learn more.